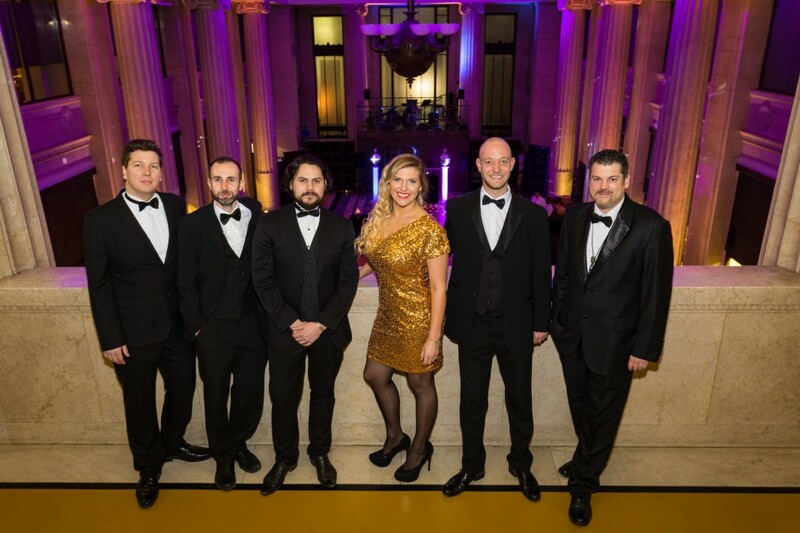 Experts in turning contemporary hits on their head, Swing Babies take your favourite contemporary hits and give them a dazzling vintage twist. 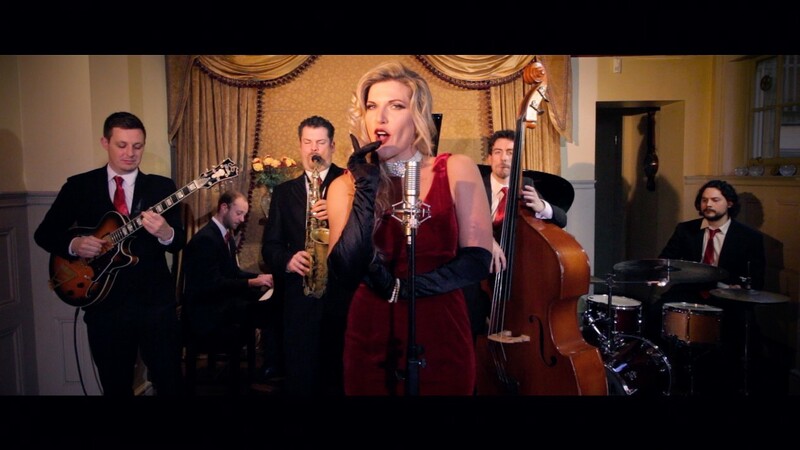 Also specialising in jazz and swing classics, this unique vintage band will please guests across the board. Arriving with a diverse repertoire that includes hits from Ed Sheeran, Paramore, Lady Gaga, Stevie Wonder, The Beatles, Amy Winehouse, Frank Sinatra, and Etta James, Swing Babies deliver an electrifying set that never fails to get guests dancing. Combining charisma and showmanship with stunning female vocals and polished musicianship, it comes as no surprise that the members of Swing Babies are seasoned performers. Well-versed in creating a show-stopping live experience, they're a guarantee that your guests will have a good time. 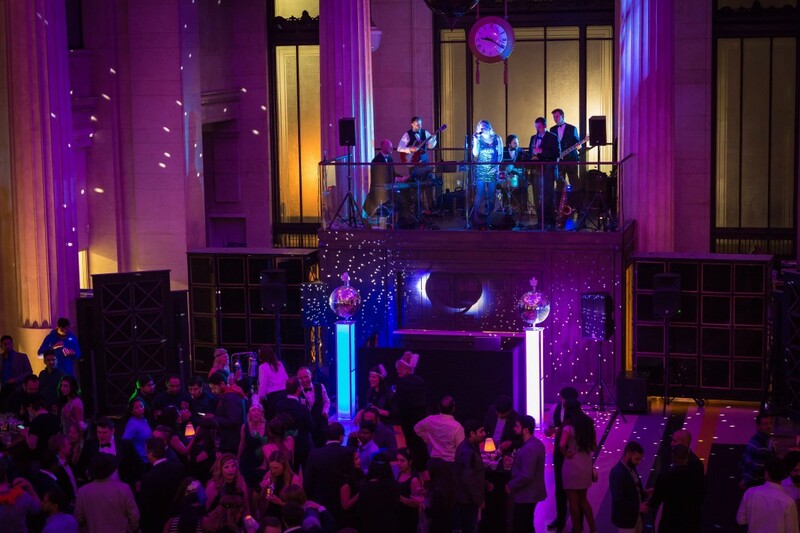 Equipped with PA, lighting, a playlist DJ service with crossfade, and prepared to learn and perform a first dance or special request, Swing Babies are an undeniably incredible addition to any occasion. The band is also extremely popular, so book Swing Babies now while you can! "I saw the band perform at the Dry Martini Bar a couple of weeks ago and was blown away. The venue is really lovely and classy, but having her singing sultry jazz songs in that atmosphere made the night really special. She mixed together some popular jazz songs that I love with more modern contemporary songs. If you get an opportunity to see or book Swing Babies, don't hesitate! ""Swing Babies played at our wedding at "The Old Ely" and nobody could stop talking about it for weeks to come. They really read the crowd and adjusted the show as the evening went on to a full swing dance party. They were so much more engaging and had such a point of different to many other bands I have seen at weddings. Now all of my bride friends are asking for contact details"
"This was the best entertainment we have ever had after a long three-day conference. The whole department really let loose and had an amazing time on the dance floor. People who I never would have thought would get up were the last ones standing."